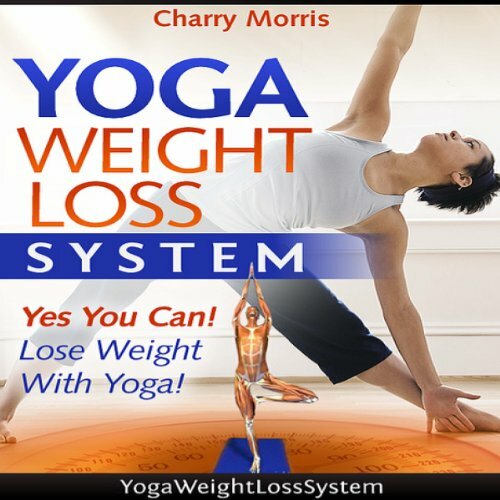 Showing results by author "Charry Morris"
The Yoga Weight Loss System, designed by Charry Morris, the yoga instructor to United States Ski Team athletes, shows you how to lose weight with yoga as your guide. Yoga has been in practice for over 5,000 years with millions of people around the world using it to obtain and maintain their ideal body weight. The Yoga Weight Loss Sytem not only teaches you the 'How' behind each yoga pose but it also teaches you the 'Why'. It also includes step by step, full color pictures of how to do each pose correctly.